Project CARS, the promising-looking and much anticipated sim racer currently being developed by Slighty Mad Studios with the aid of community funding, is now set to release on the PlayStation 4, Xbox One and Steam OS, as well as the Wii U and PC. 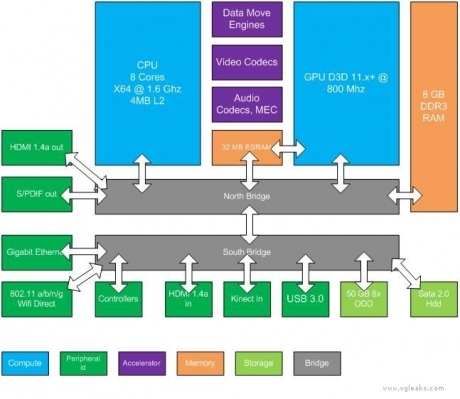 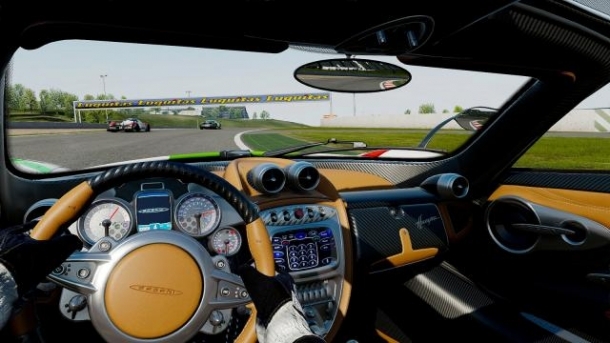 It was originally planned as an Xbox 360 and PlayStation 3 release, but this switch in platforms should come as fantastic news for prospective next generation console owners who are also racing fans; Project CARS is generating quite a lot of buzz in racing game circles for its extensively detailed graphics and gameplay, and should be able to take full advantage of their increased power over their predecessors. 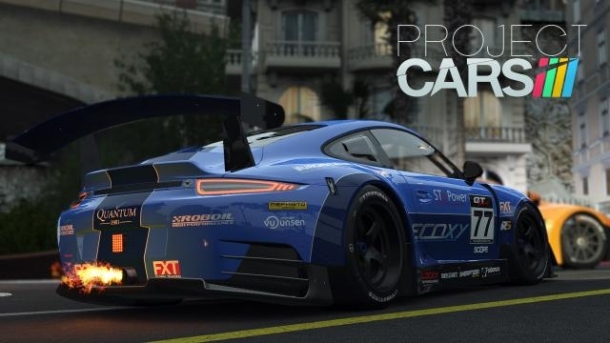 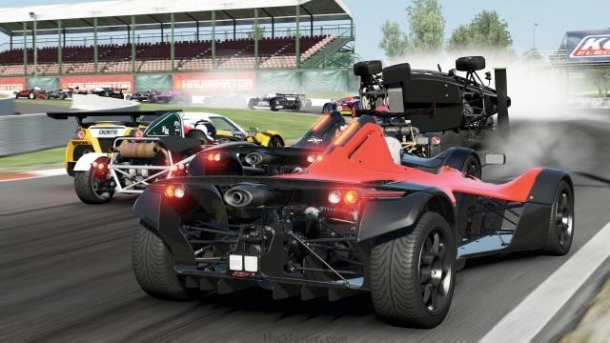 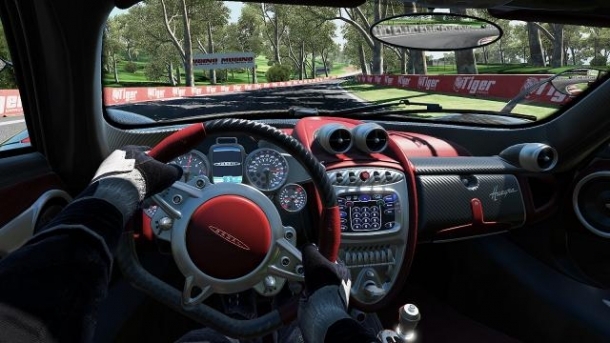 Project CARS is set for a Fall 2014 release, though if you managed to back the game before it reached its funding total of €3.75 million then you can already access the latest builds over on the game's official site.